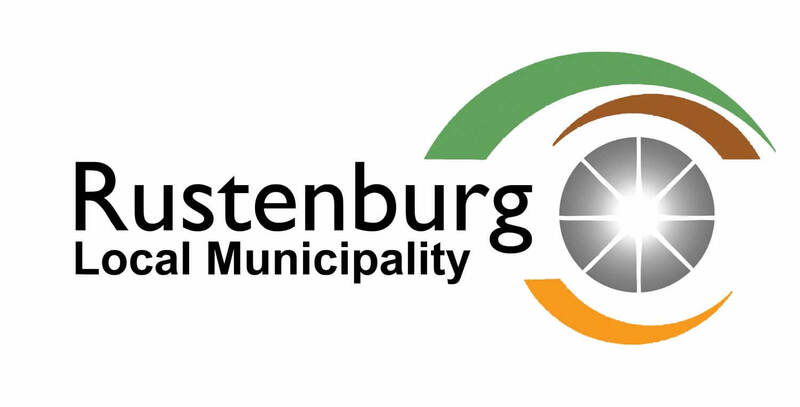 The Licensing & Testing Unit, Directorate: Public Safety wishes to issue a formal apology on the closure of licensing services on the 23 & 30 March 2019 respectively. On the 23rd March 2019, the offices were not rendering services due of load shedding which occurred in the morning. As a result, the Licensing and Testing Unit was not operational and personnel were released from duty. On the 30th March 2019, the services were not rendered due to mandatory reconciliation as was the closure of the Financial Year 2018/19 of the North West Province traffic authorities and a system upgrade of records for the 1 April 2019 information & price changes. The Unit communicated the closure of officers only with notices around at the centre and not through the Municipal communication channels.